It is documented that the Funj were not originally Muslim, nevertheless, the tribe of people converted quickly to the religion. 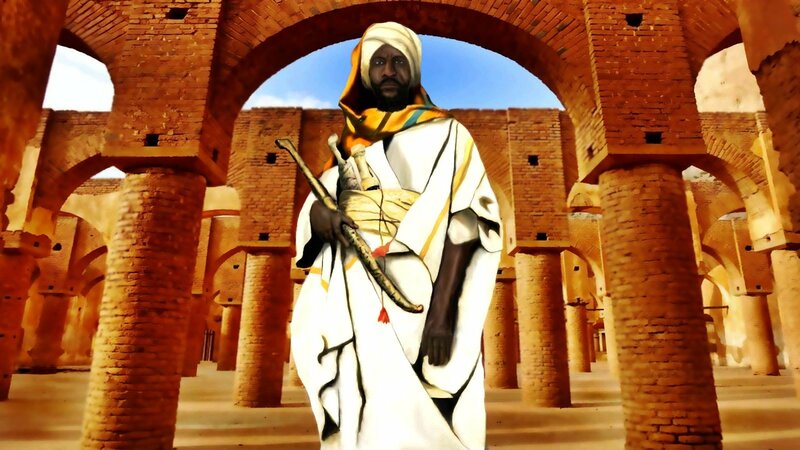 The Sultanate of Sennarwas an instrumental force in spreading Islam in the majority of Sudan under the leadership of Amara Dunqas from 1504 – 1533/4. It was also able to hold its own against some of the strongest empires of the time with a mission to take over weak and small sultanates. Dunqas was able to stop the Ottoman Empire from overtaking the land further up the Nile, where the Funj inhabited. 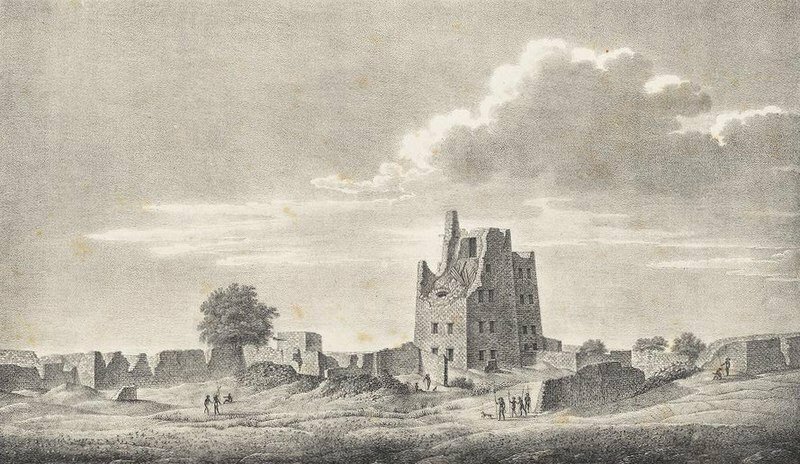 The Funj also defeated the Kingdom of Alodia in 1504 to establish their land at Sennar, which became their capital city. In 1525, an Ottoman admiral named Selman Reis determined that the Sennar was weak and could be attacked effortlessly. This theory was proven to be true when the Ottoman Empire took over Sawakin – a port city in Sudan that was a part of the Sennar. In an attempt to keep power over their land, the Funj agreed to an alliance with Ethiopia. In 1585, the Funj defeated the Ottomans in the Battle of Hannik, which ensued when Ottomans wanted to take over the city of Dongola. The battlefield marked the boundaries between the two kingdoms and since then until the 1590s, the Ottomans ceased their plans of taking over the Funj. This Rendered the Funj and Ethiopian coalition intact. Sultan Dakin, who ruled over the Funj between 1568 and 1585, attempted to solidify more power by forcing Sultan Tayyib to marry his daughter. He wanted his Unsa I of Sennar and Tayyib to be his vassals. After three years Abd al-Qadir II deposed Unsa, and extendend the Funj empire to the Gezira, the Butana, the Bayuda and southern Kordofan. Under Sultan Badi II, the Kingdom of Taqali was defeated and placed under Sennar. From 1644/45-1680, Bādī II dispersed the power of the Funj across the White Nile into Kordofan, reduced tribal chieftaincies and captured slaves. In 1762, Badi IV was overthrown in a coup and this started the struggle of power between the Funj and the Hamaj Regents. The infighting led the Turkish to try and assert their power over the Funj, thus weakening the Funj Sennar even further. Finally, in 1821, Egypt struck the final blow to the Funj finally obliterating their lands and absorbing it into the Egyptian Empire. 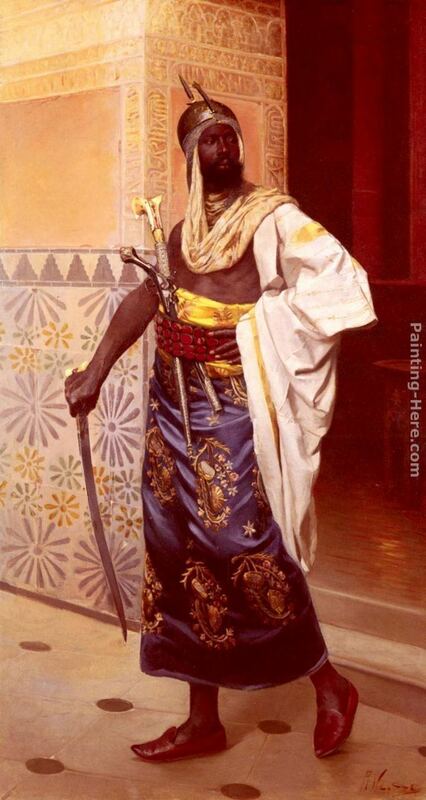 The Funj were conquered by Ismail bin Muhammad Ali, the son of the Turkish Viceroy in Egypt, Muhammad Ali Pasha. When he arrived in Sennar, he met no resistance from the last king, Badi VI, and took the sultanate into Ottoman Egypt. 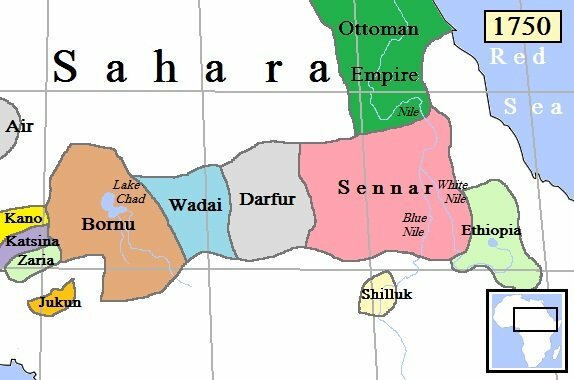 Sennar was absorbed into Anglo-Egyptian Sudan and later into the Republic of Sudan, where it exists as a town.